Marvelous pieces of clothing which are well tailored, comfortable and reasonably priced! 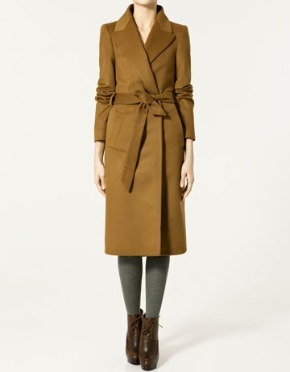 I am talking of course about the new winter collection of Zara! The company's designers managed once again to create a great amount of clothes achieved to make every single piece to look unique. Clothes for women, for men and for kids provoke you, with their low prices, to buy them all. It is no coincidence that Zara stores are always full of customers. In woman's collection we can see a great number of coats which will make it easy for you to find the one that expresses you most for this winter. Oversized coats have taken priority of everything else. 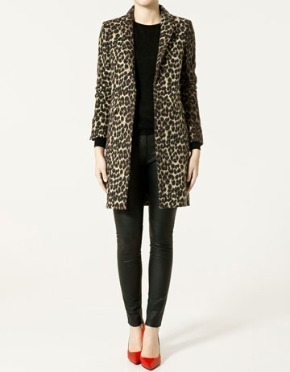 We can also find military coats and the top two trends for this season, leopard and fur coats. In jackets, the jean fabric takes over and it is decorated with hippy shapes or fleece. 40s dresses with a sense of royalty and minimalism. The most of them are one-coloured and give you the opportunity to combine them with accessories in order to give them your own style. The new upcoming trend for this season is the long and the full skirts which are already worn by the most fashionable women in the city. Long and full skirts can be worn from early morning to night. For the not so risky women, there are other really classy skirts and most of them are high waisted. In Zara stores we can find any kind of trousers we want. Skinny or not, made of cotton or fustian, with pleats and without are there to satisfy and the most demanding of us. Furthermore, the elaborate leggings will accompany us all the time, as for this winter they are being equal with trousers. Knitwear and shirts remind you of older times. The shirts vary, because of their combination of the materials. Leather combined with cotton is the best trend in shirts for this season and it must not be missing of our closets. The trend for this season in shoes is the massive shoes and the thick heels. In Zara stores we can find boots, ankle boots, pumps and much more, but our attention will be attracted by flat shoes that stand out this year and will be worn even at night with our favourite evening dress. 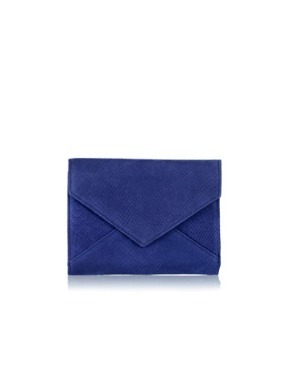 Zara's bags have the gift to make your outfit shine. With their vintage style they can express your outfit's classy side. Trendy accessories give the last touch to your outfit. I can really use these leopard gloves. 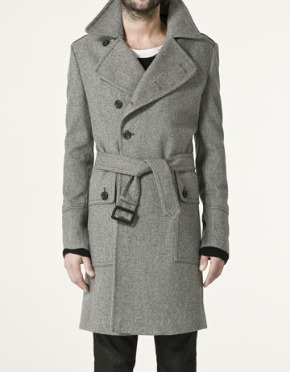 In the man's section we can find really comfortable, one-coloured coats which will accompany them all day (or night) long. In Zara's collection we can find a great number of skinny trousers. This is the top trend for the winter. We can also see that the classical trousers will be worn with their ending turned over until the ankle. In knitwear and shirts, even if it is winter, we see the summer's best trend on men's clothes navy stripes being used in this season again. Furthermore, we can find some great sweaters with elaborate shapes that get us in the Christmas mood. 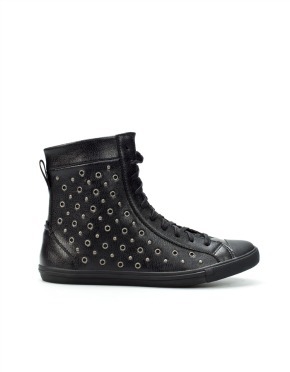 The best choice in shoes form Zara's collection is the elaborate ankle boots that this winter are decorated with studs. We can find them mostly in black colour. How many times have you needed to carry with you lots of things and you did not know where to put them? Zara gives you the solution by creating a collection of bags for men that make every woman jealous. Accessories like those in the pictures can be worn from day to night. So, for the men who will go for it it will be a great investment in order to make the difference. The kids' clothes from Zara's store stands out from any other kids' collection as their design and decoration reminds us of adult's clothes, with a kid-ish sense of course. Personally, I would love to have this cape in my size.